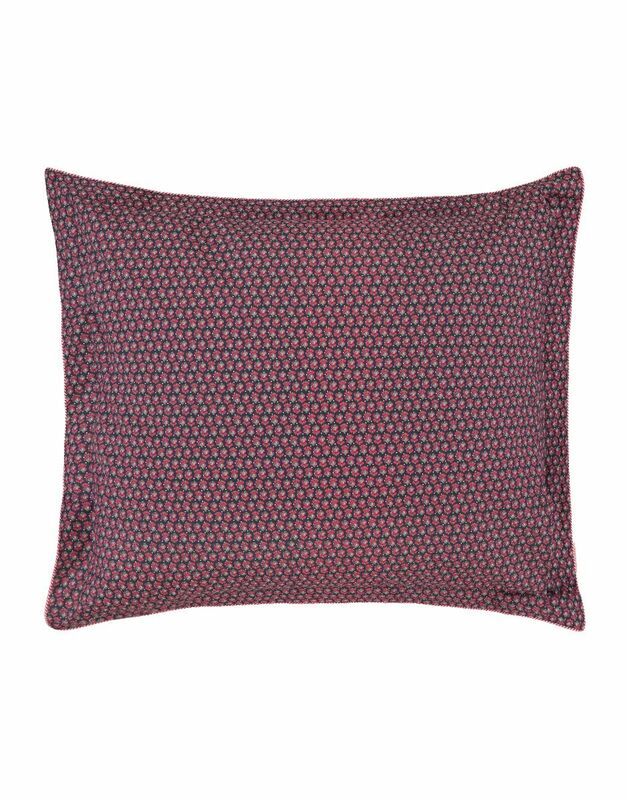 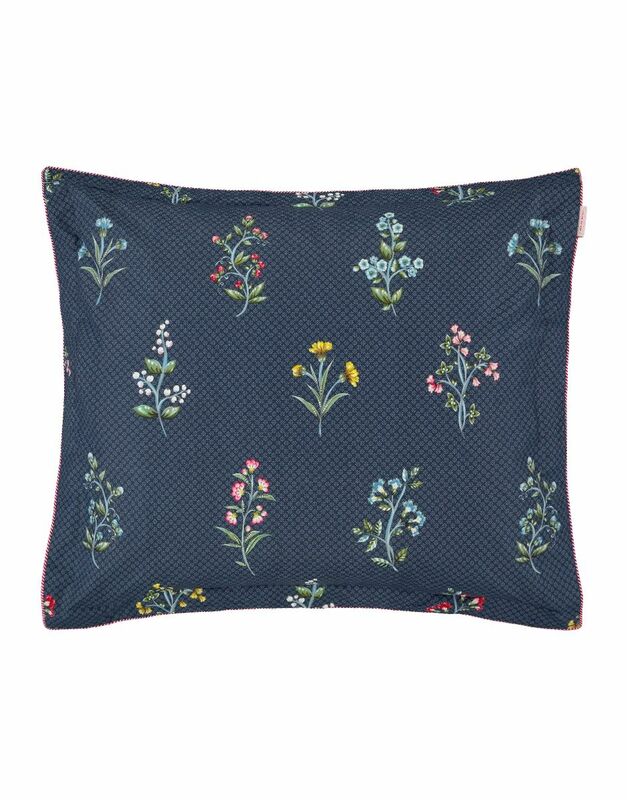 This wonderfully soft blue pillowcase is made of finely woven, breathable percale cotton. 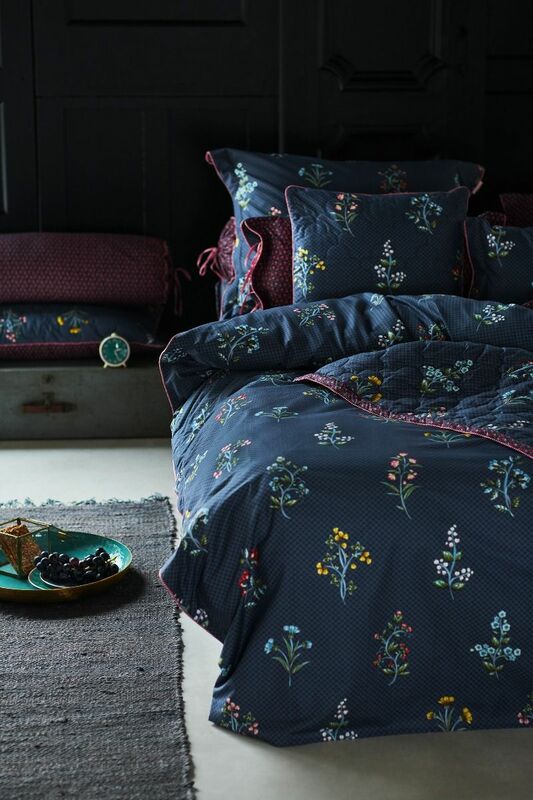 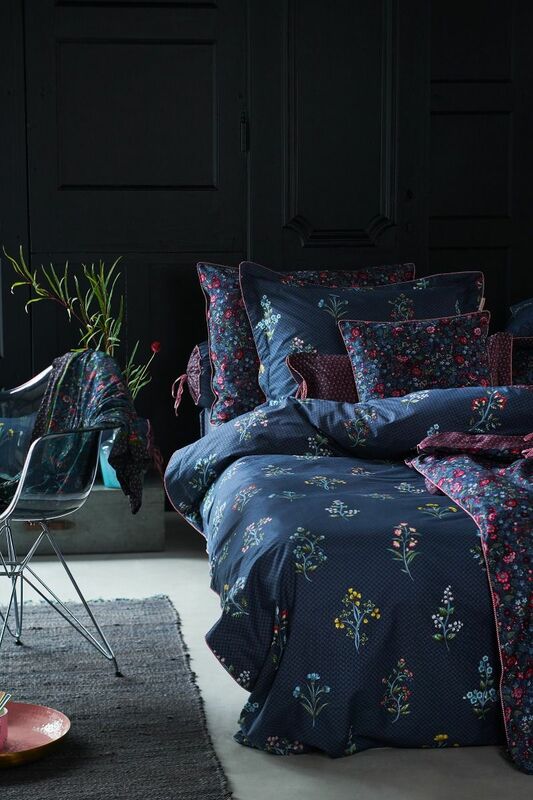 Wonderland is an amazing pattern with colourful flowers and berries. The reverse has a dark blue/red decorative all-over print.